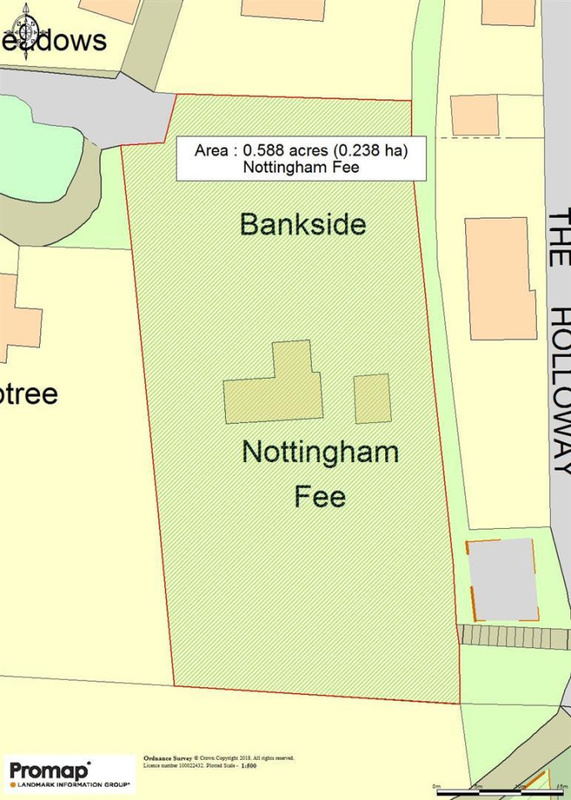 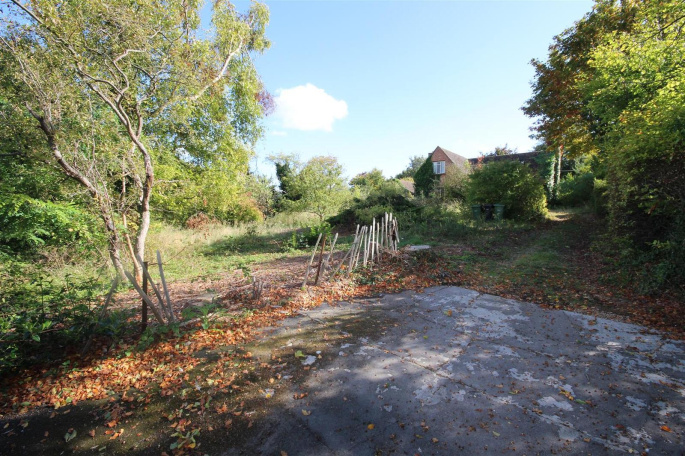 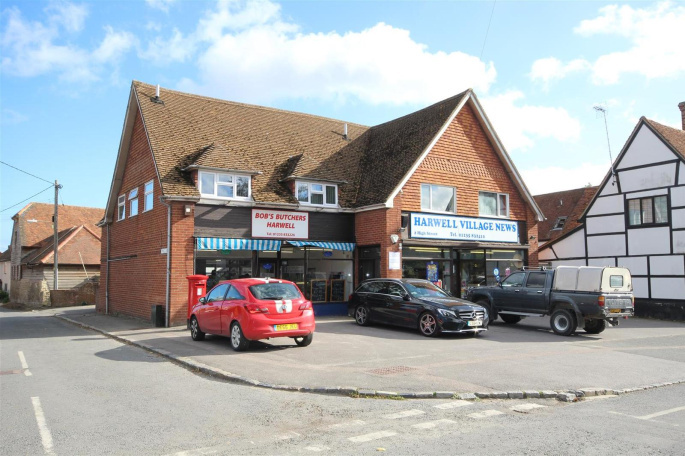 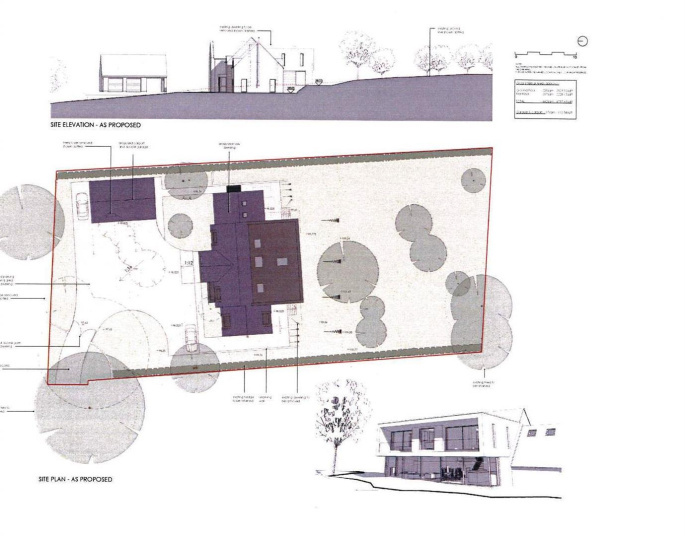 An exciting opportunity to acquire a substantial building plot currently with a 4 bedroom detached chalet house in need of modernisation with planning granted for a c 4757 sq ft detached property with a 613 sq ft garage. 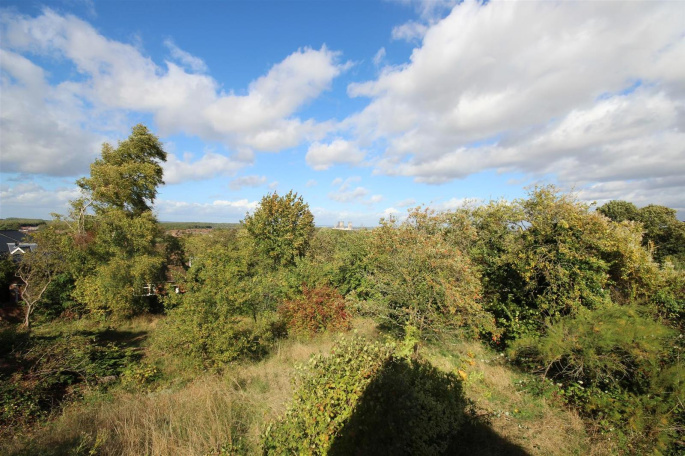 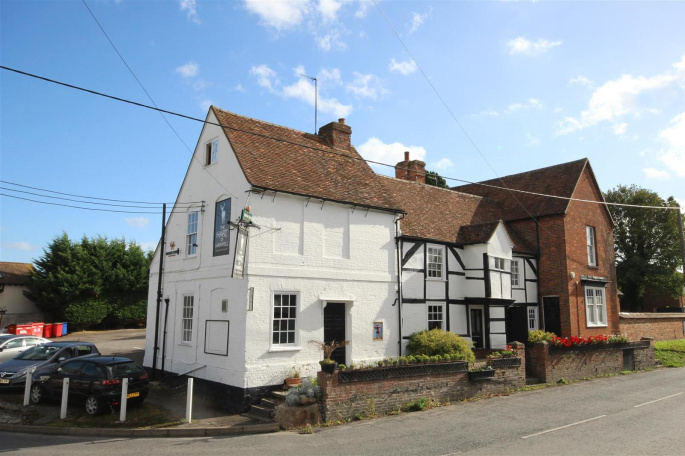 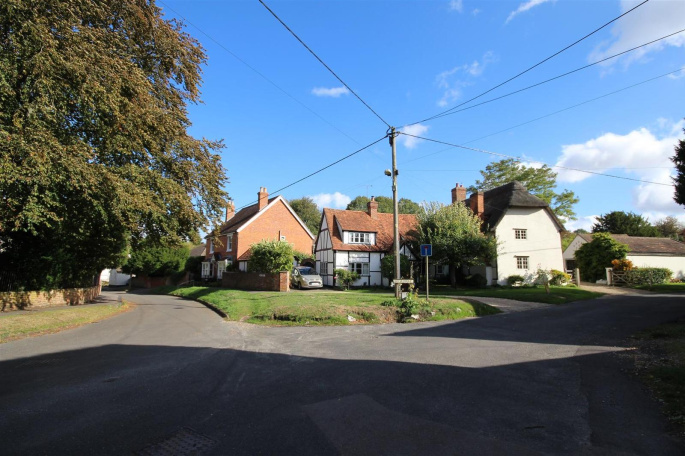 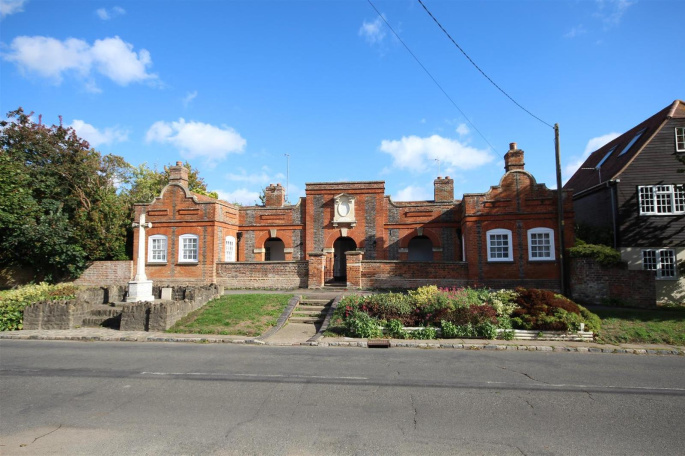 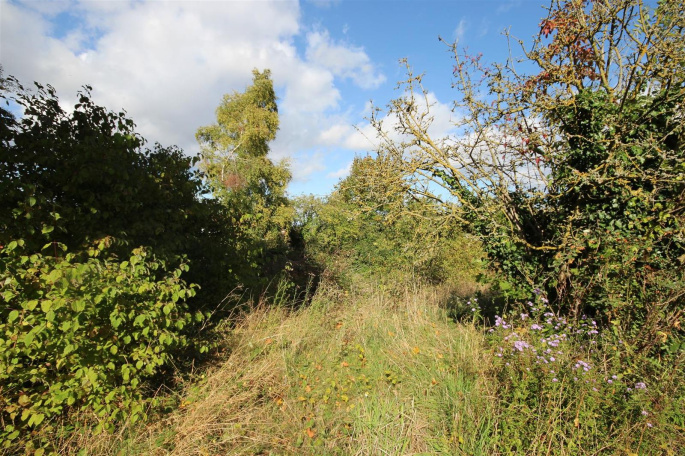 The property will enjoy a delightful elevated location with far reaching views situated centrally on an extremely good sized circa 0.588 of an acre plot, situated on the edge of this highly sought after village. 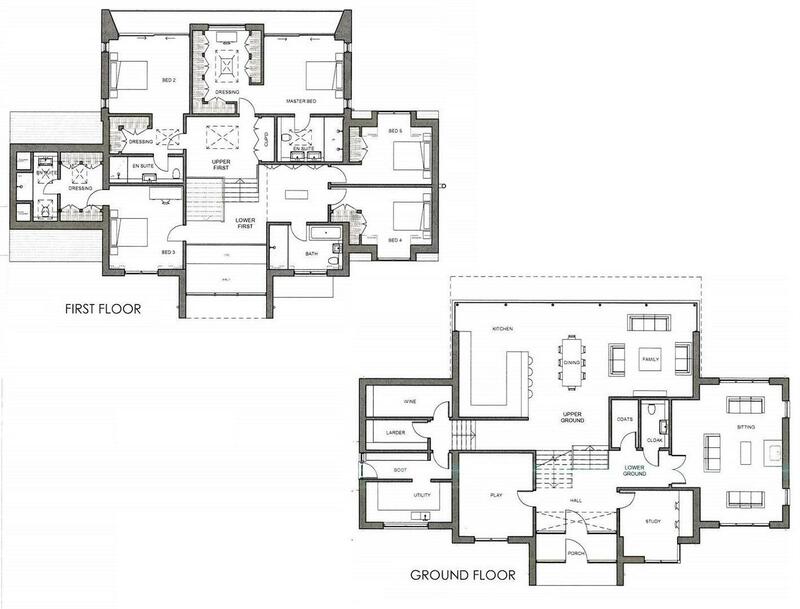 The house will comprise 5 extremely spacious first floor bedrooms, 3 with en suite facilities and dressing rooms; of particular note being the stunning master suite. 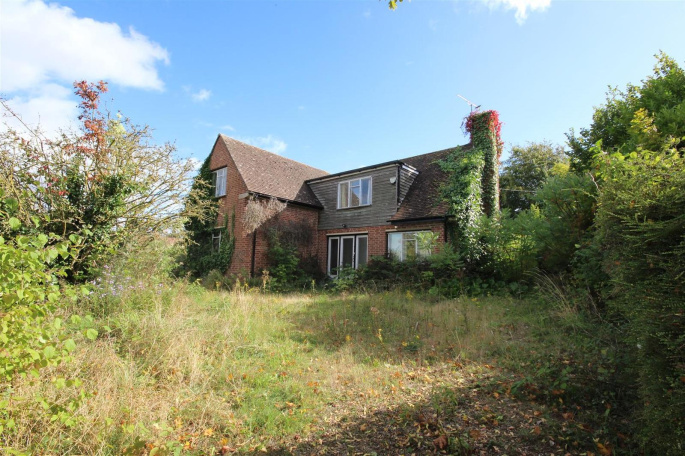 This exciting split level property benefiting from an amazing ground floor accommodation will feature a fabulous kitchen/dining/family room, a separate drawing room as well as 2 further large reception room which could be utilised as a study/snug/play room/music room or family room. 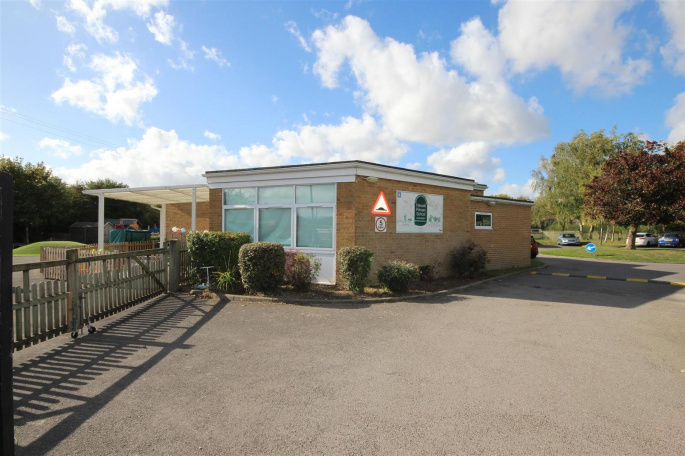 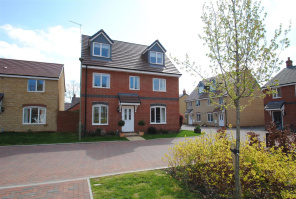 The ground floor is complemented with a utility room, a boot room and wine/larder as well as spacious entrance hall, cloaks cupboard and cloakroom. 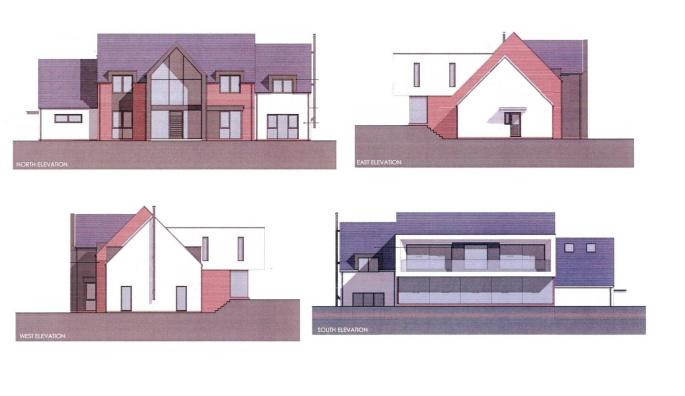 The property will also afford a large treble garage.